Go here first to get information about your subject. These databases are reliable sources and may sometimes be more informative than websites. Make sure to log in with the school's Username and Password. Visit the library if you forgot what they are. Click HERE to go. Can't come to the library today? 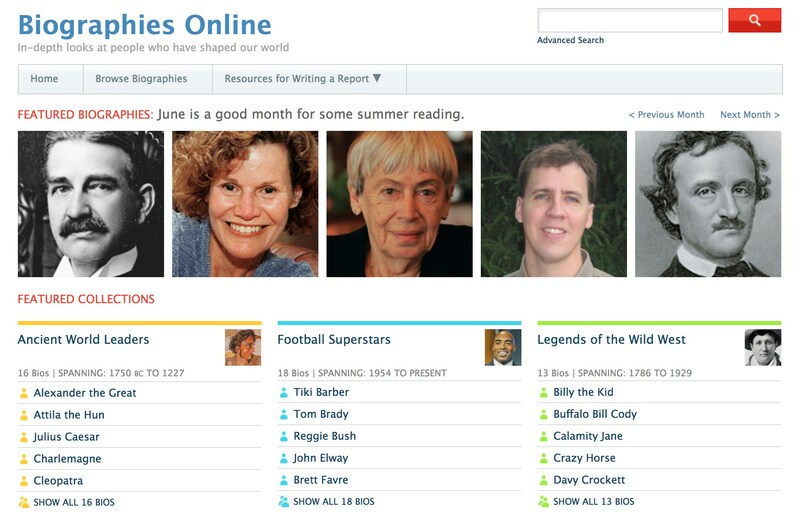 Visit the library's online catalog and see what print books are available. 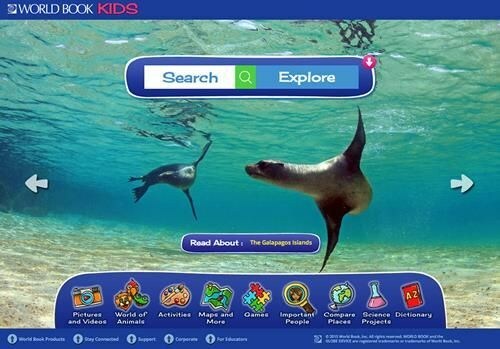 You can even put a hold on a book that is out and return to the library to pick it up when it arrives. No username required to browse, but you will need your 10-digit student I.D number to put books on hold. Click HERE to go. 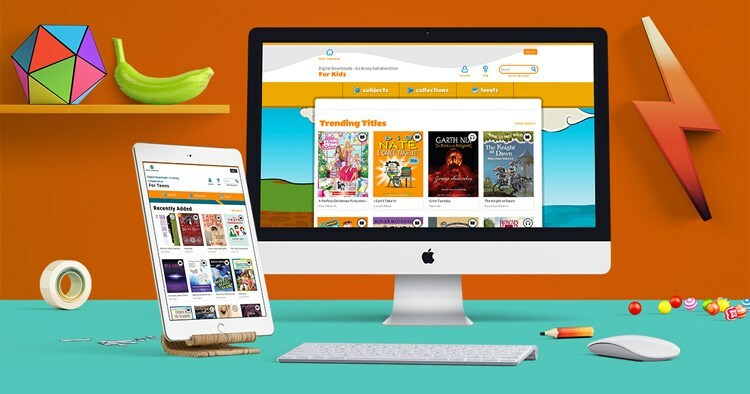 You can now visit the school's digital library to borrow and read popular series, the classics, and thousands of non-fiction titles! 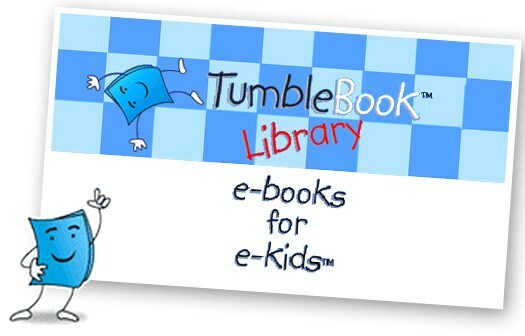 Just click on any of the eBook Collections and ENJOY! 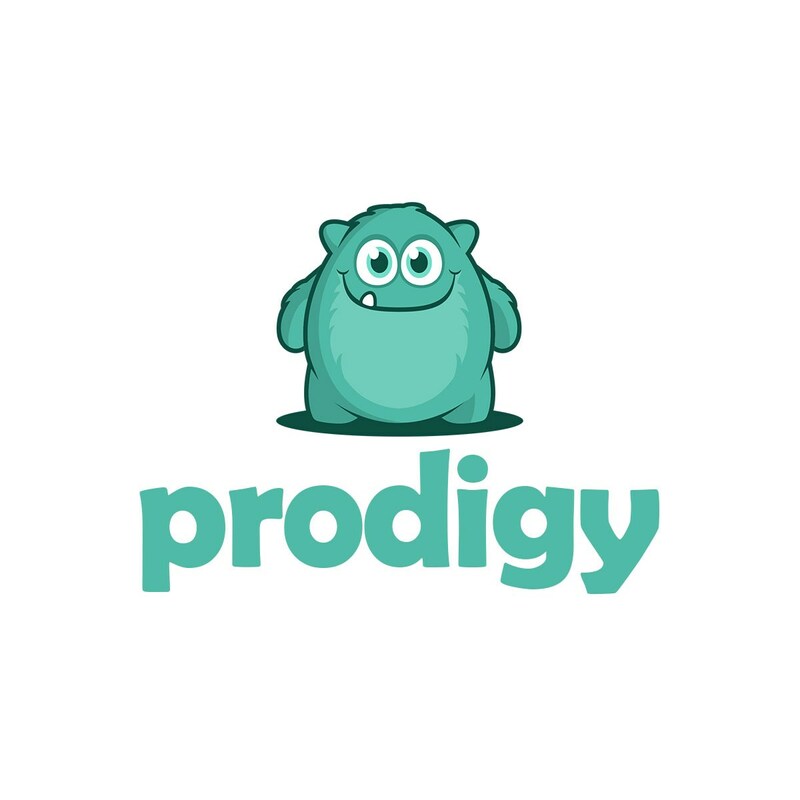 Make sure to log in with the school's Username and Password. Visit the library if you forgot what they are. Click HERE to go. 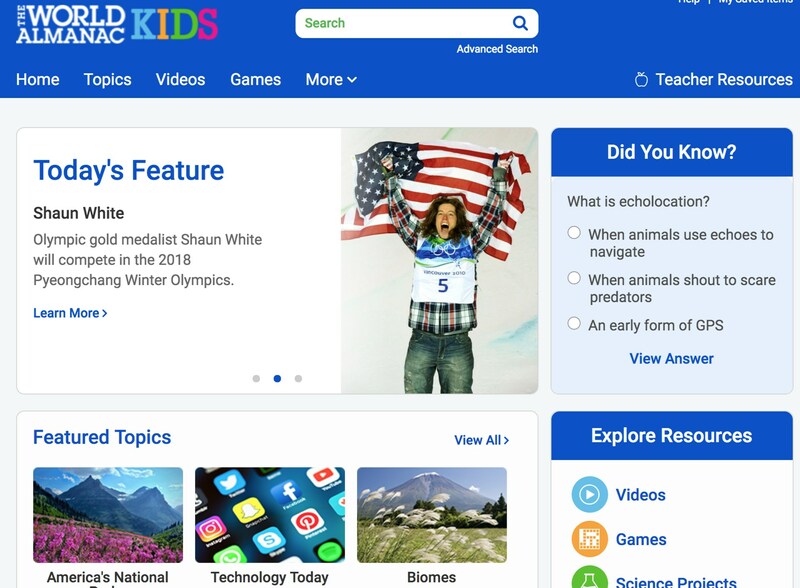 Kids practice and build their reading through daily differentiated instruction for nonfiction reading and writing that are precisely tailored to each student's Lexile reading level. Click HERE to go. Instruction builds proficiency in speaking, listening, reading, and writing with scaffolded support for all language proficiency levels. 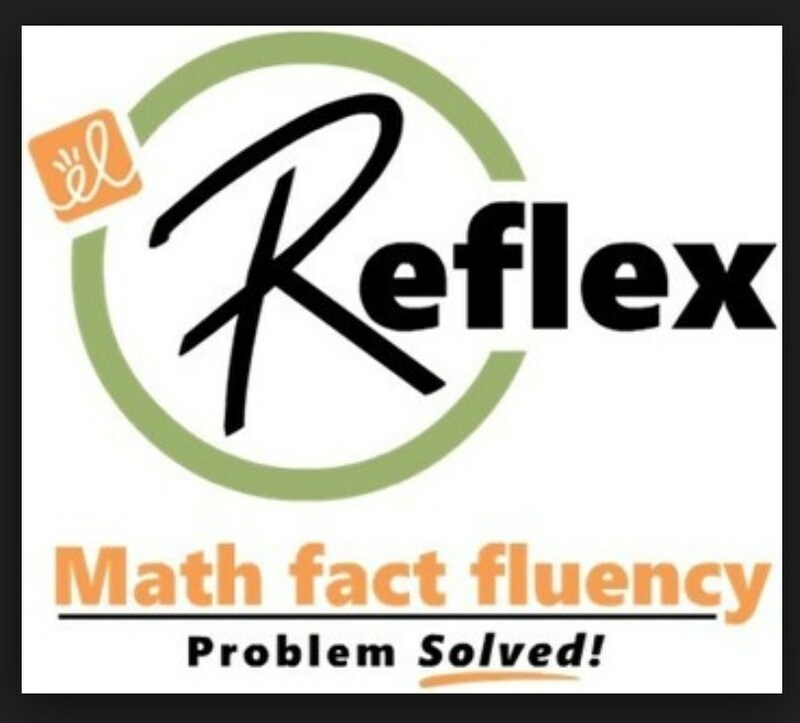 Reflex helps students of all ability levels to develop fluency with their basic facts in addition, subtraction, multiplication, and division. 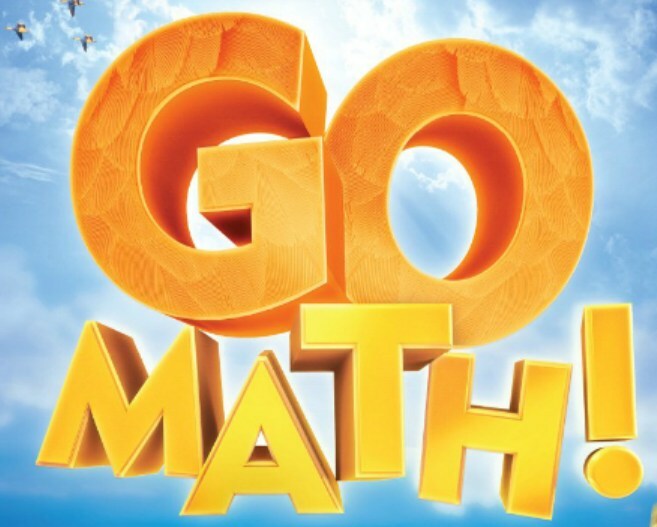 Math practice and activities that help ensure kids are ready for standardized testing. Click HERE to go. Engaging and interactive math practice and activities. 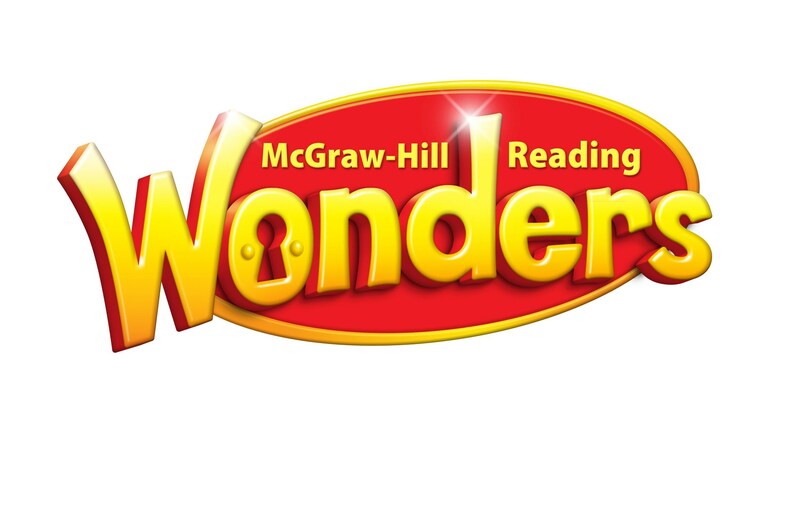 For grades K to 5th - Click HERE to go. For grade 6th -Click HERE to go.